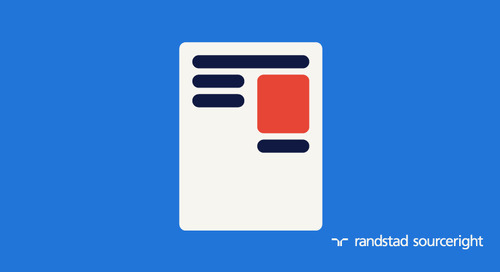 Home » whitepapers, case studies and more » RPO series: are you ready to expand your RPO program? 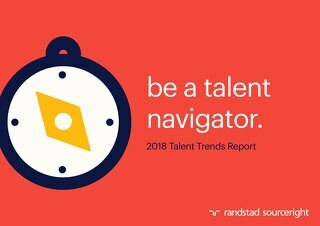 Employers often start their recruitment process outsourcing (RPO) journeys when they need outside expertise to add staff quickly for a new project or product launch, or to expand their reach to new talent. 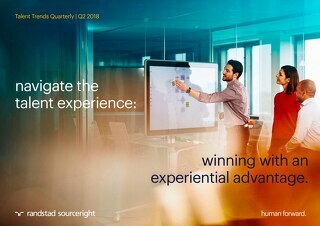 But, more often than not, talent leaders seek to expand and replicate the success of their RPO programs once they recognize the value of having access to talent advisors and the measurable impact that their new talent strategies have on the business. 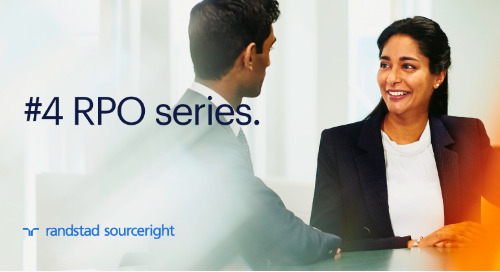 More than just connecting employers with qualified talent, RPO delivers a range of services — from employer branding and recruiting strategies to talent analytics and HR technology expertise — to accelerate more positive results. So, in what ways can an already successful program be expanded to drive deeper engagement and added value? Read "are you ready to expand your RPO program?" to find out.